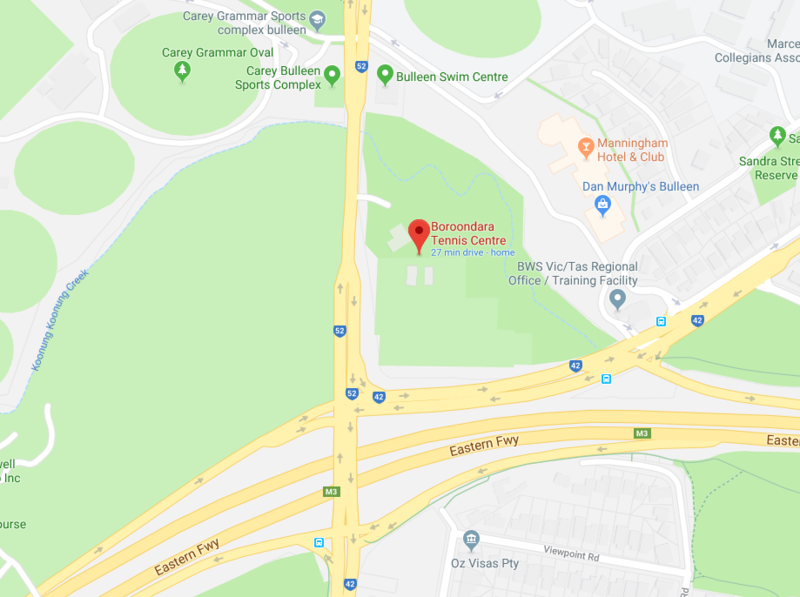 Here at the Boroondara Tennis Centre we run Ladies’ In-house Social Competitions 3 mornings per week – Tuesday, Wednesday and Thursday mornings. This means no travel, no food to bring, and a coffee as you sit and relax with your team after the morning’s tennis! There are no membership or registration fees either. Ladies can enter individually, with a friend, or as a team in one of the 4 competitions run on the 3 mornings mentioned above. We cater for all standards, from beginner/entry level where players have had coaching, can serve and rally, and are looking to put their skills into practice, through to the advanced level for those who are experienced and play a ‘mean’ game of tennis. Where possible, Centre staff aim to direct players into the day and competition that is appropriate to the persons standard, so that everyone can enjoy a competitive, but social game of tennis. On Tuesday and Wednesday mornings we run a structured team format competition and on Thursdays we now run a more flexible round robin on the morning. Each week every person in the team plays 3 ‘6’ game sets for the morning, and the competitions start at 9.30 am and finish between 11.30 and 12.00, depending how close the sets are for the morning. There is a ladder for each competition with finals and trophies, then the season recommences the next week. There are, however, no games played over all of the school holiday periods. Childcare is available on-site for the 3 mornings, with the children looked after by experienced and qualified carers. All organisation and administration is completed by Centre staff including fixtures, team lists, ladders, and even emergency players if your team is unable to field a full team. On Thursdays we now run a doubles round robin, which offers ladies a bit more flexibility since they are not locked in to play each and every week. Players are organised into pairs for the morning and play a series of sets against differnet opponents. The cost for the morning is still $20, which includes a coffee or hot drink, and the play runs from 9:30 until approx midday. Players must contact Kerrie, by the day before, to book in for the thursday morning. So with all of these benefits available, why not contact the Centre and join in one of our Ladies’ In-house Social Competitions!